This is the one. This is the place you’ve been hearing about your whole life. 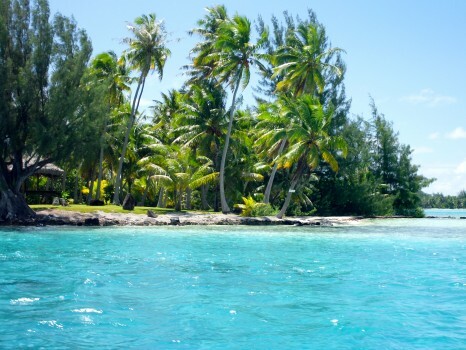 That little piece of paradise located somewhere in the South Pacific. The name alone brings about thoughts of exotic paradise and hedonistic dreams. I am here to tell you that Bora Bora does not disappoint. It is that good. It is by definition, paradise. 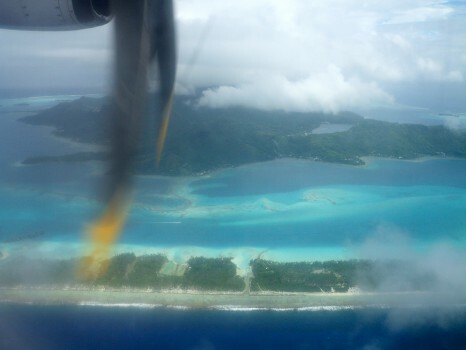 Arriving by air at the old World War II airstrip located on its own little island, you see the lagoon. The contrasts in colors make your senses start to explode with excitement and wonder. As you’re met by your accommodation and swept away by private boat to your little slice of paradise, you race over coral and different shades of blues, emeralds and purples. You can’t help but see the goliath in the middle of Bora Bora that is visible from everywhere; and everywhere on the island it looks different. It is Mt. Otemanu rising up some 2400 feet like a sheer emerald and rock cliff out of the Pacific. It is spectacular. But then when you arrive at your other wordly hotel, of which there are several of the top names in luxury; you realize why the rich and famous have called Bora Bora their playground for 50 years. 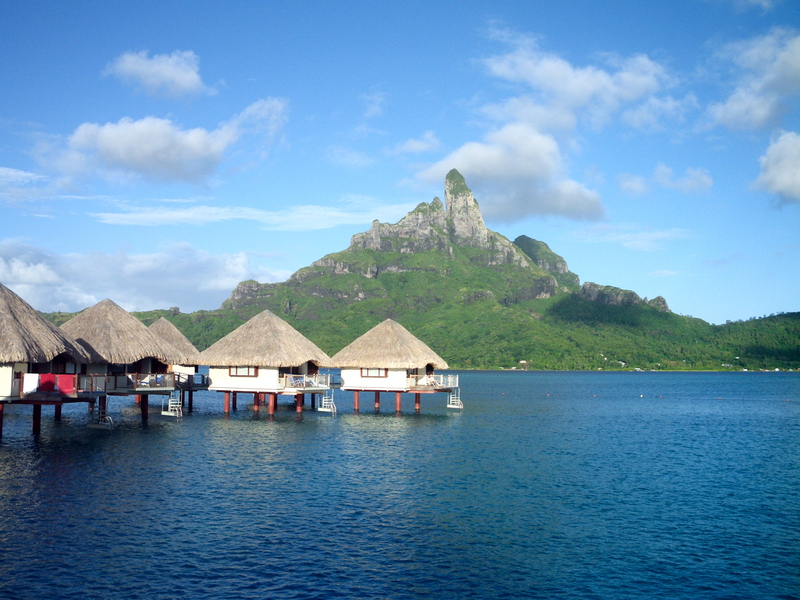 The Le Meridien Bora Bora, the original of the true luxury hotels on Bora Bora, was my gracious host during my stay. My overwater bungalow buried any bungalow I had ever stayed in before. Renovated just two years ago, they are spacious, luxurious and most importantly transparent. You can see through the entire floor into the azure water below and you are surrounded by windows looking out into the lagoon and up ahead at Mt. Otemanu. I couldn’t have been more pleased. The best part was that the back deck was about 15 feet up from the water below and the water itself was about 15 feet deep. So therefore, being the pillar of maturity that I am, I naturally would dive flip several times a day into the water; including as soon as I woke up! I had to keep those honeymooners on either side of me on their toes. Aside from some of the most luxurious hotels on the planet, the true highlight of a trip to Bora Bora is the lagoon boat tour. It circles the island, stopping at all sorts of great view points and water colors. 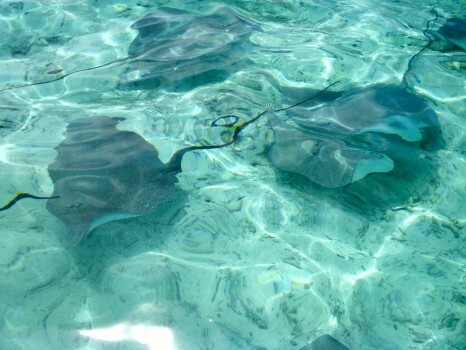 You get to feed sharks and rays and swim amongst them. Much to the chagrine or terror of some of my boat mates but it was funny to watch them squirm. Obviously, gleefully jumping into water with sharks circling around isn’t exactly a natural instinct; but hey, when in Bora Bora! 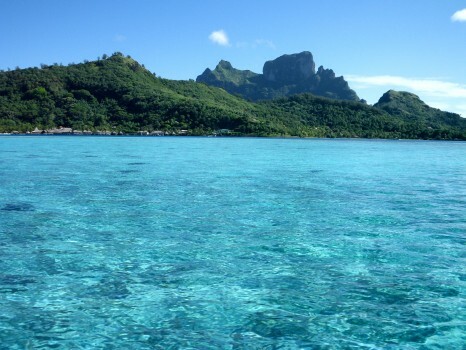 It’s hard to put into words how beautiful Bora Bora is. Seeing it from the boat was one of the most incredible trips I have ever been on. The sudden change from crystal clear to dark blue to green to purple to emerald water was breathtaking. All of the different views of Mt. Otemanu, from all different angles reminded me of looking at the Empire State Building in New York from all different sides. It never looks the same twice. Our guide and boat captain were great guys and aside from being really funny, they played a damn good ukulele and even offered lessons. I passed on learning but was thoroughly entertained watching some Japanese people try to learn. After a full day tour they took us to this private little island and cooked us a delicious fish lunch that included this amazing raw fish salad with a tangy sauce. It was perfect. It was a perfect day. I honestly couldn’t have expected anything better. Bora Bora lived up to the hype. That’s rare. The only other thing to do on the island really is to eat. Eating fish is a right of passage on Bora Bora and every restaurant you go to will have great fresh fish from wahoo to tuna to mahi mahi. Where you go is the important choice. All the hotels have a fancy restaurant and there are several scattered around the main island. But the one restaurant that everyone goes to is Bloody Marys. It has been a celebrity haunt for decades and was even just featured on Kim Kardashian’s show for her honeymoon (I know because it said it on the website). That debacle aside, it is just one of those places you have to go. 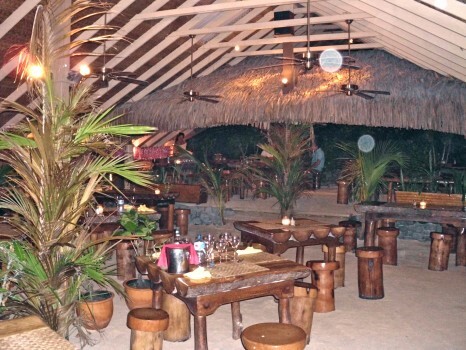 It is an all sand floor and serves some pretty good food and wine. 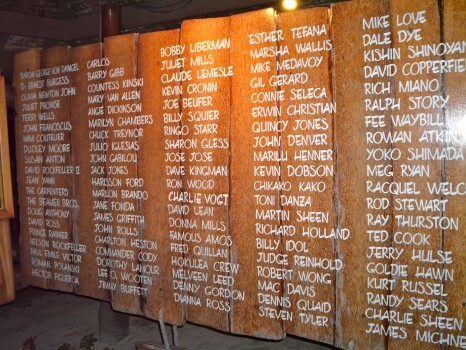 There are celebrity pictures everywhere and a list of about 500 names right out front when you walk in. 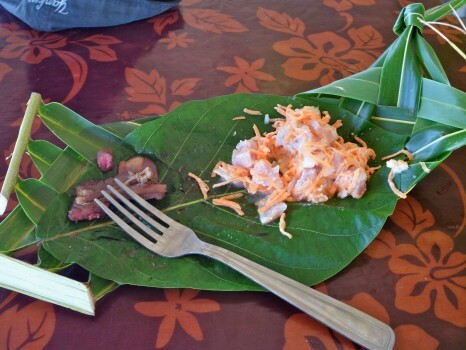 Marlon Brando ate there for god’s sake when they filmed ‘A Mutiny on the Bounty’ way back when. 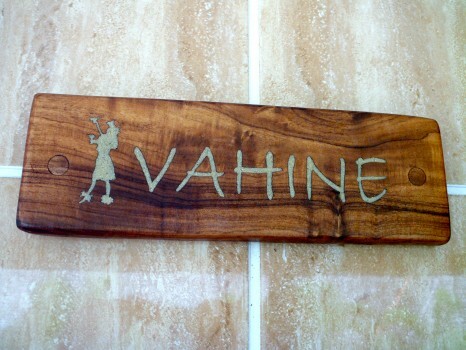 It’s worth checking it out and besides the women’s bathroom has a cool name on Bora Bora. 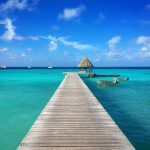 I had always saved French Polynesia on my list of countries to visit as I try to achieve this record of visiting everywhere at the youngest age. I always figured maybe it would be my last stop or it would be my honeymoon. 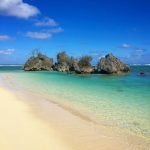 Then this opportunity to come here came up and I couldn’t say no, especially as I am mixing in Pitcairn Island with it. However, I now know where one day I will be coming back to for my honeymoon. 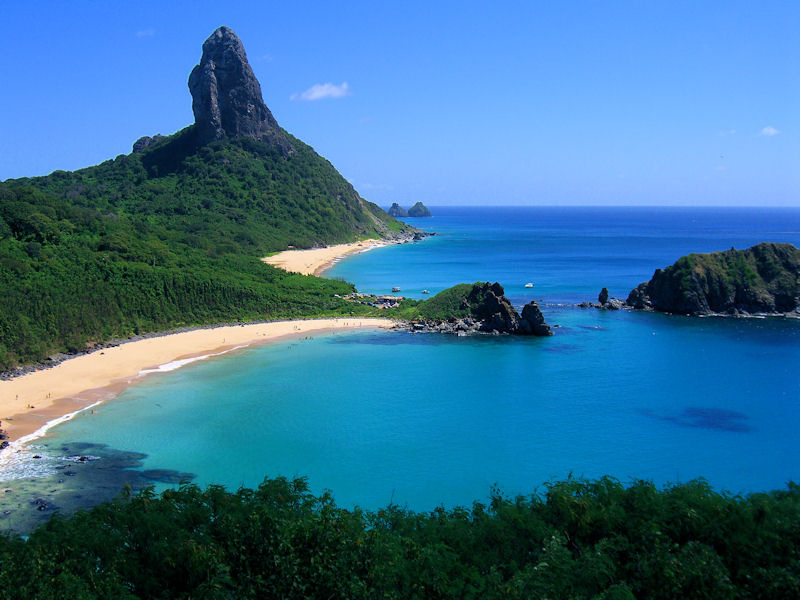 Of all the great beach or island honeymoon destinations in the world; this is my favorite. 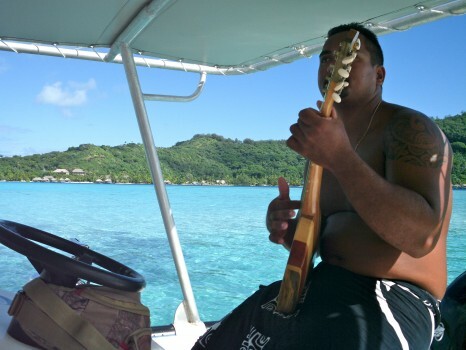 So as I am sad to leave Bora Bora, I am excited because I know I will be back. I have no idea when or with whom; but I know I will be back. Ya that’s where I should’ve gone on my honeymoon…Bahamas sucked! 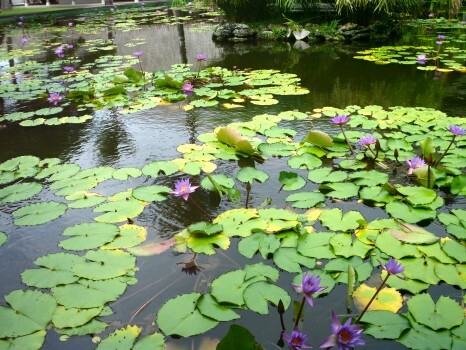 Stunning pictures Lee and your words make me want to go immediately…good job. 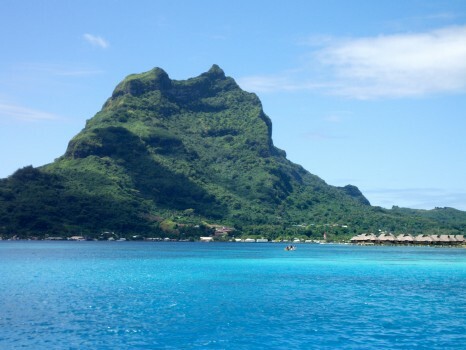 How did it compare to Moorea? favorably! 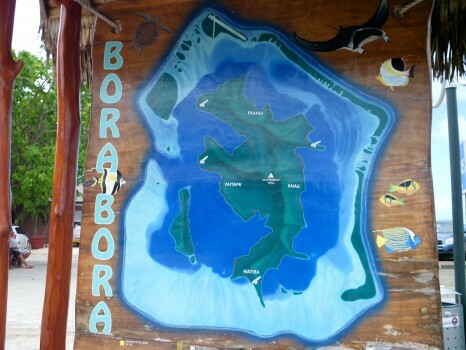 They are different types of experiences but Bora Bora is just amazing, it really is. Amazing…you are so lucky that you get to go to places like this. 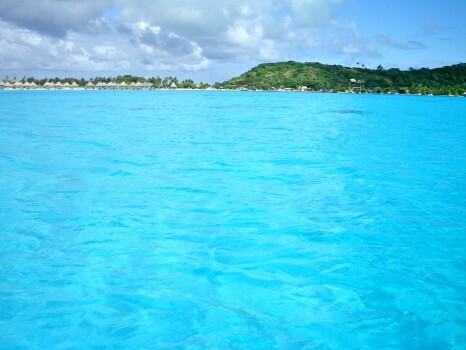 I will be thinking about Bora Bora all day now! 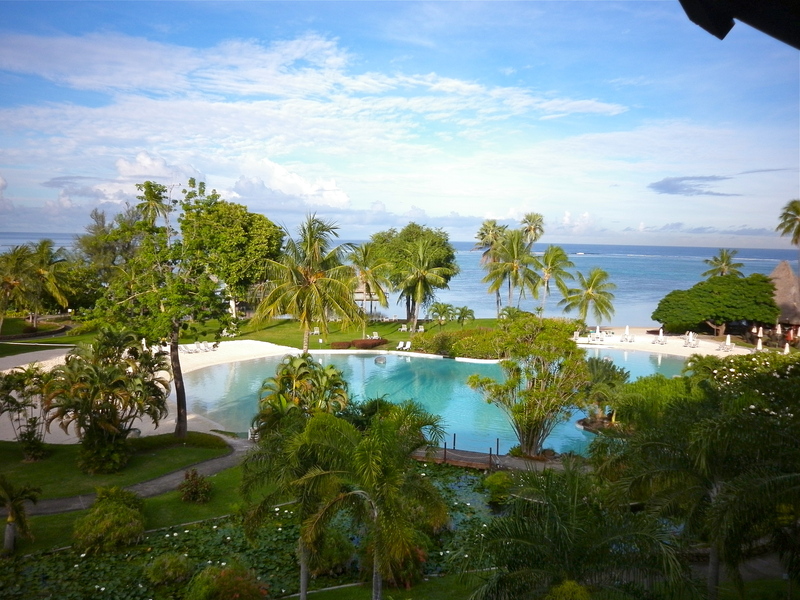 How does the Le Meridien compare with the Four Seasons or St Regis. We are looking into going there for our honeymoon. Great pictures, getting me excited! Le Meridien was the first of these massive luxury hotel bungalow types across from the main island…a few others followed. I briefly stopped at both the Four Seasons and the St Regis. They are all ridiculously nice, like diamonds and pearls. The Four Season does have bigger bungalows, some with pools and apparently private staff bungalows which is just ridiculous as these places try to out luxury each other. Le Meridien has more of a Polynesian feel than I noticed in the other two if that matters to you but is some 13 years old at this point but they did recently remodel. Great pictures and good read…I’m sold! 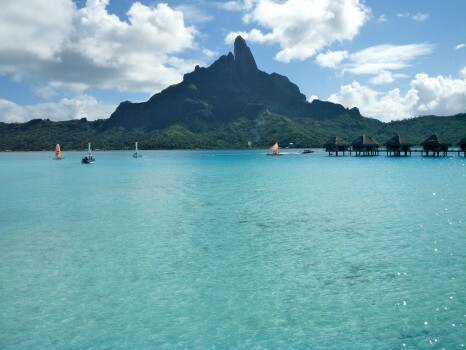 So you prefer Bora Bora over Moorea I presume. 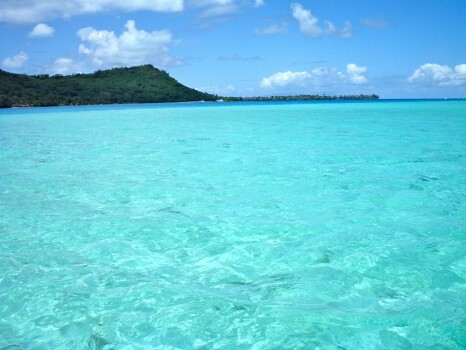 What about Tahiti? 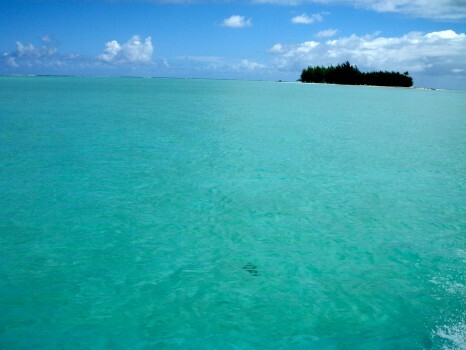 I will do a post about Tahiti soon. 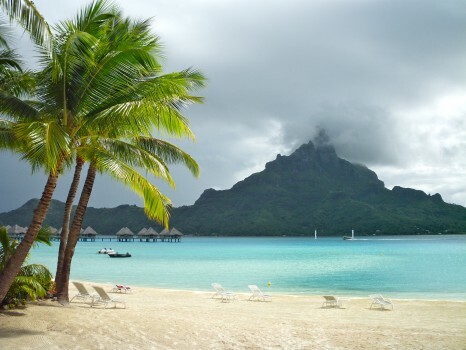 I will actually be spending the night there tonight and again in a few days time so I will have more insight as I’ve only spent one night there thus far but I can already tell you Bora Bora over Tahiti without hesitation. Looks like a blast Lee…I’ll go with you on your honeymoon! haha no problem!!! sounds like a plan but first send me a picture-then we’ll see! Did you get asked like 500 times where your wife was? 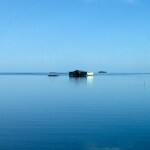 I bet it’s unusual to see a lone traveler staying in a $750+ a night overwater bungalow by themselves. No…I was a big hit because everyone who was curious found out why I am here and was asking a million other questions like the usual “what’s your favorite” etc…I’m used to traveling alone, even to places like this so it’s never awkward or weird…I met some awesome people, gave out a ton of cards and got a bunch of new readers/facebook fans though. 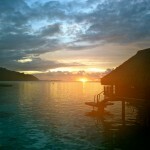 omg, i loved bora bora, too and just went last Oct. It is absolutely everything you said and MORE (as if it’s even possible). So many times I was sure I was in heaven – it was that good! I am a bit sad (but not surprised), though, that you said this was the best beach/island destination. I was hoping there’d be something out there that would be just an mesmerizing — maybe the Maldives or Seychelles? thanks! good to know. btw, love your blog and the fact that you’ve been EVERYWHERE. I’m amazed — especially since you’ve been to all the random little remote countries that most people don’t go to. I’m all about those since I’m just kind of getting close to hitting those up now….and I feel like the places that aren’t on most tourists’ radars are actually the best… so I’m looking forward to coming back here now and then to see what you had to say about all the random less-popular countries! Thanks Diana and please write me anytime and good luck! This has been on my list of places to go and you’ve sold me on it! 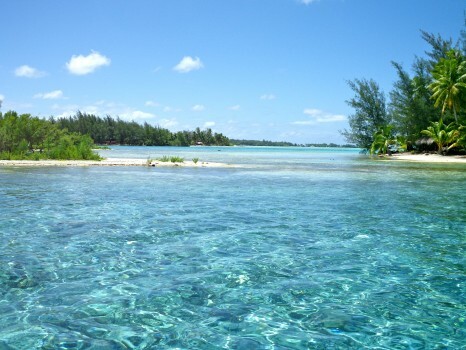 The pictures are amazing… did you do any water sports while you were there? Or snorkling or scuba? What activities do they offer? 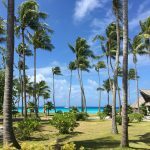 I did a dive/snorkel trip and a land tour of the main island…the best hotels are off the main island across the lagoon which gives you the amazing views, you will love it! Thanks Kelley! Excellent pictures!! Its really like a heaven! thanks for sharing your great experience. When my husband and I had been married for 5 years, I told him back then that in 15th year anniversary I want us to go to Antartica. Although we’ve travelled regularly every year as our anniversary vacation, I guess I will rethink again for our 15th which is 4 years from now. Everytime I read your blog it makes me want to travel. How many times I told my husband for all the reason we need to stop as i want him to retire very early and that we can save money and move out the country. But then after reading your blog, here I am looking for the airline ticket and airports for cheaper airfare. I guess I will just have to replan how we’re going to do it lol. Oh wow! 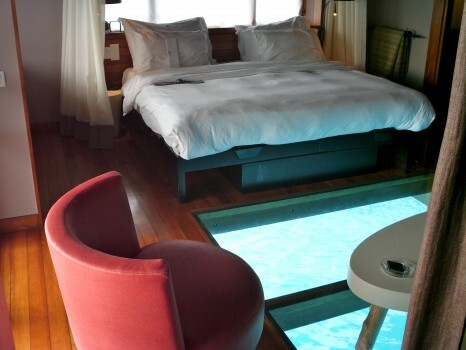 love the glass bottom. 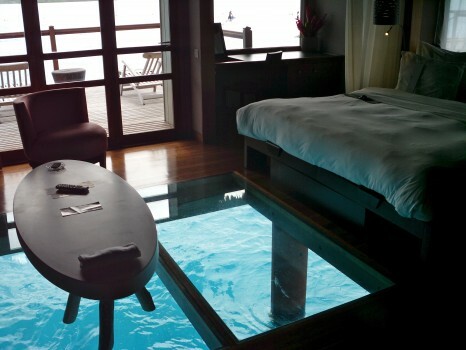 reminds me when we stayed at the shangrila in maldives. Love it !! 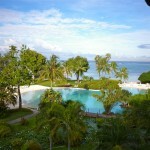 I’d love to go to mirihi – http://paradises.com/destinations/asia/maldives/mirihi-island-resort/ has anyone been there? the water looks crystal clear too! Made me even more excited for our trip in May, thanks Lee! !